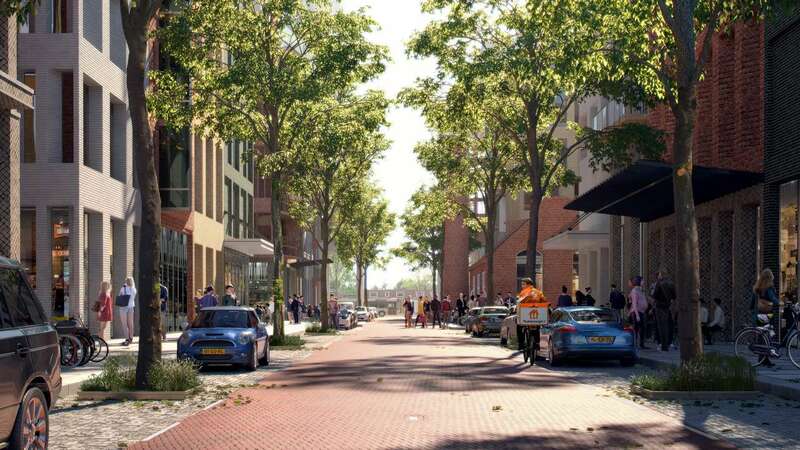 Wissing is a leading urban design and planning consultancy office in the Rotterdam region, The Netherlands. For over 60 years we are known for our innovative and pragmatic approach. 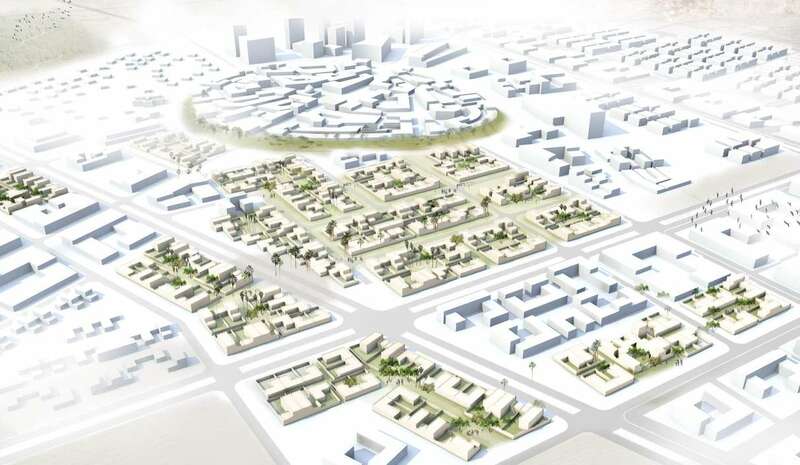 Wissing is a reliable partner in complex urban design and town planning issues. Our creativity combined with an extensive knowledge of the organisation of complex urban networks, serves as a catalyst for development. In the Netherlands, Wissing is one of the leading consultants in complex town planning projects. As international clients recognise our creative approach and extensive knowledge of the organisation of complex urban networks, we got involved in town planning and urban design around the world. We make sure that we offer very specific knowledge with added value to the process. Specific aspects of our approach can be found in Green Infrastructure, Ecosystem Services (ES) and so called Dutch Dialogues. Greening of infrastructures enhances a multitude of services that ecosystems provides to humans for their well-being. Green Infra enhances water retention capacity, thermal regulation and soil erosion prevention and thus positively contributes to climate proofing. Added value of using ES as approach in exploring the potential and feasibility of Green Infra is that it helps stakeholders in exploring who faces the ‘costs’ and who enjoys the ‘benefits’ of Green Infra. This opens the way to a dialogue and a common ‘win-win’ exploration, in which the stakeholders take a forward looking perspective, i.e. imagine the ‘green situation’. Dutch Dialogues are design workshops for key stakeholders and for urban planning experts and urban water management experts to co-design attractive alternatives for (re-) development. The design is aimed at improving the physical, economic and social living conditions and at avoiding or at least reducing damage due to flooding and water related diseases. Our Dutch approach is recognised as an effective tool for development, and our comprehensive vision on urbanization issues is highly appreciated. For every commission we are able to create specific solutions that integrate planning, energy, water, engineering and social aspects into a comprehensive design. Thus we organise the basis for a sustainable growth or reconstruction of the urban environment. Check out the Dutch approach in our comprehensive projects. To projects.